You really can’t go wrong with simple recipes that you can use in multiple ways. Many times marinades and dressings can be interchanged for use in different ways. 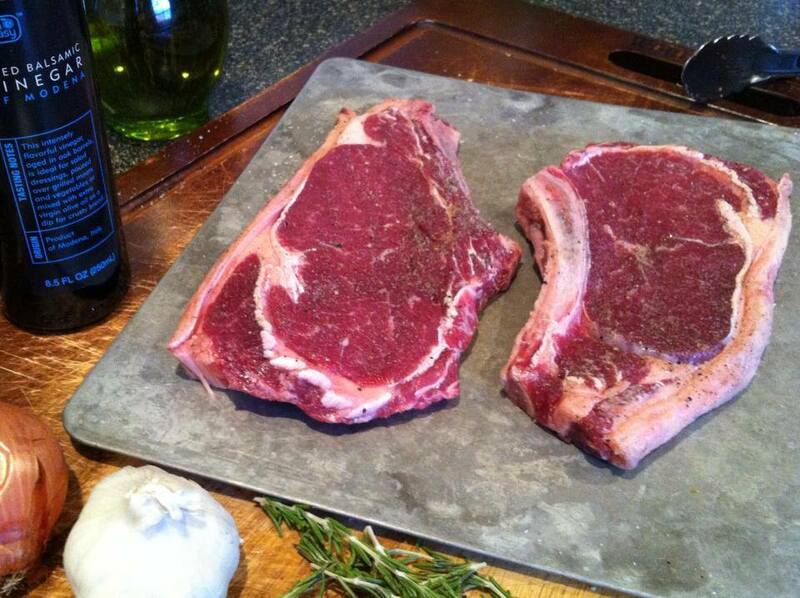 This Balsamic Rosemary Steak Marinade also makes a wonderful balsamic reduction sauce to drizzle over your steaks! The biggest thing to consider when you use a marinade to make reduction or sauce is cross-contamination for safety concerns. You have two options. The first is to double to marinade and reserve half for your sauce. The other is just to be really, really careful to heat the liquid so as to kill off any potential contaminates from the meat. 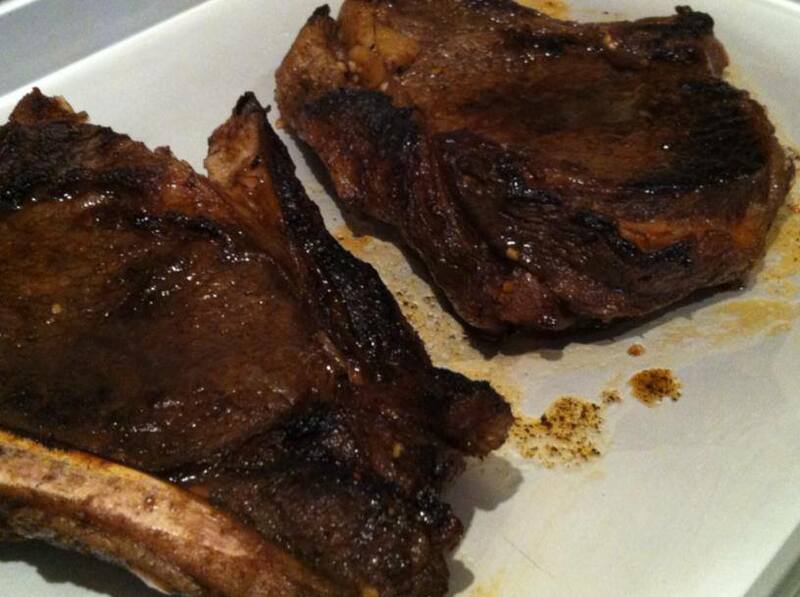 This is why you should absolutely marinate meat in the refrigerator. It is ideal to let meat come to room temperature to ensure evening cooking though. My recommendation is to remove your steaks from this Balsamic Rosemary Steak Marinade, pat them dry with paper towels, and set them a side on a baking tray to rest. Simply put the used marinade back in the refrigerator while the meat rests for 20-30 minutes. Then while your steaks cook, make the reduction sauce. Just be sure to strain out the solids first. After that simply place liquid in a medium heavy bottomed sauce pan and bring to a low boil. Reduce heat to low and simmer until reduced by one third. I hope you like this Balsamic Rosemary Steak Marinade as much as my crew does. If you love this classic 5 ingredient recipe, you can find more like it by checking out my Dressings section! For recipe inspiration delivered to your inbox, subscribe to my newsletter, follow my photography journey on Instagram, and for generally inappropriate humor follow like me on Facebook! Combine all ingredients in a large zip-lock bag. 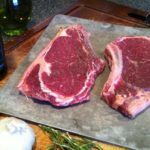 Add steaks to bag, refrigerate 1-2 hours or overnight. Remove streaks from bag, pat off excess marinade. Grill to desired doneness. Tip- Add excess marinade to a small saucepan. Bring to a low boil, reduce heat and simmer 5-7 minutes until slightly reduced. Remove rosemary sprigs. Drizzle reduction over grilled steaks.